Native to southeastern Asia, Pyrus calleryana, also known as Callery Pear was introduced in the US in 1917 with the intent to help increase disease resistance in common pear. ‘Bradford’ Pear was created and became available commercially in the early 1960s. Quickly becoming a homeowner favorite, ‘Bradford’ became one of the most commonly used street trees. Move forward nearly 60 years, and we are quickly realizing our mistake and learning just how invasive this pear has become. 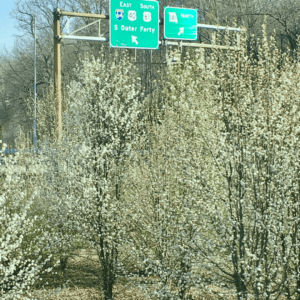 Wild Callery Pear quickly covering open ground at 64/40 and 141 in St. Louis County. Later found not to be disease resistant, ‘Bradford’ Pear did prove to be tolerant of city and suburban stress. These fast-growing pears soon lined suburban neighborhoods everywhere. Despite the beauty of ‘Bradford’, homeowners and nurserymen alike quickly found out that this trees weakness was in the branching pattern and narrow crotch angles. Pears were falling everywhere, but the demand was increasingly rising. As a result, plant breeders created new cultivars like ‘Chanticleer’ and ‘Aristocrat’ to eliminate this problem. In our haste to create a better-structured tree, our mistake was quickly realized. The original cultivar, as well as the new cultivars, were considered sterile. Meaning they didn’t produce fruit and therefore didn’t produce seedlings. However, the increased genetic diversity of multiple cultivars planted in close proximity resulted in cross-pollination. 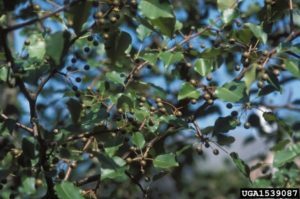 Dense thickets of trees quickly formed in unwanted areas as the small green fruit was eaten and spread by birds. The fallen ‘Bradford’ trees also created a new problem. The sprouts that formed from unremoved stumps and broken trees were not sterile. 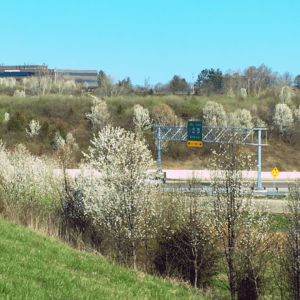 These sprouts bloom and allow for cross-pollination with other Callery pear cultivars. Therefore, it is beneficial to either cut down the sprouts or remove the stumps to help control the spread. They certainly seem unassuming along the roadways and the wood lines. One more, early flowering tree claiming winter is over. 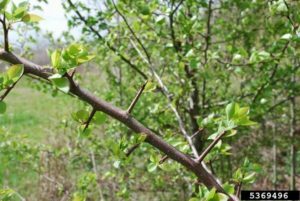 Yet, despite the dense foliage and floral abundance, wild Callery pear hide thorns and an aggressive growth habit that often overtakes our native habitat. 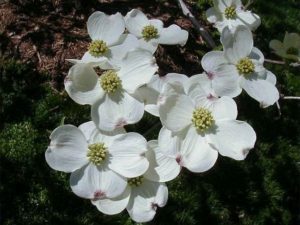 Flowering Dogwood – Cornus florida is a spectacular native substitution which also happens to be the state tree of Missouri. Cultivars of this elegant tree typically reach 15 to 30 feet tall and wide and perform best in full sun to partial shade. 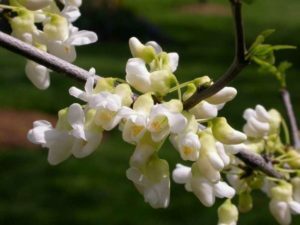 Eastern Redbud ‘Royal White’ – Not to be outdone by its lavender siblings. This native beauty is noted for its pure white flowers which make it the perfect substitution. ‘Royal White’ will reach 15 to 25 feet tall and wide and performs best in full sun to partial shade. Ornamental Cherry – Ornamental Cherries range in size from 15 foot to 40 foot depending on variety. 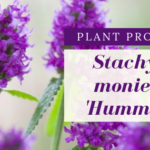 They have white or pink blooms that can be in either single or double forms. 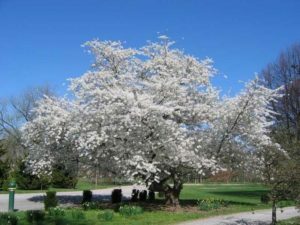 ‘Yoshino’ cherry (Prunus x yedoensis), has fragrant white flowers in early spring and is the predominant cherry tree planted in Washington D.C. Expect ‘Yoshino’ to reach 30 to 40 feet tall and wide and perform best in full sun. Serviceberry ‘Autumn Brilliance’ – ‘Autumn Brilliance’ (Amelanchier x grandiflora) is a cross between two native serviceberry species: A. arborea (Downy Serviceberry) and A. laevis (Allegheny Serviceberry). This spring bloomer is typically found in clump form reaching 15 to 25 feet tall and wide. Known for more than just its lovely flowers, ‘Autumn Brilliance’ produces edible berries and has brilliant orange-red fall color. 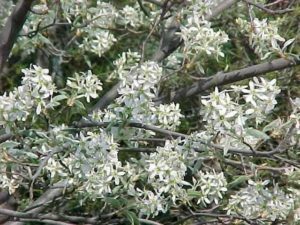 Plant this serviceberry in full sun to partial shade.